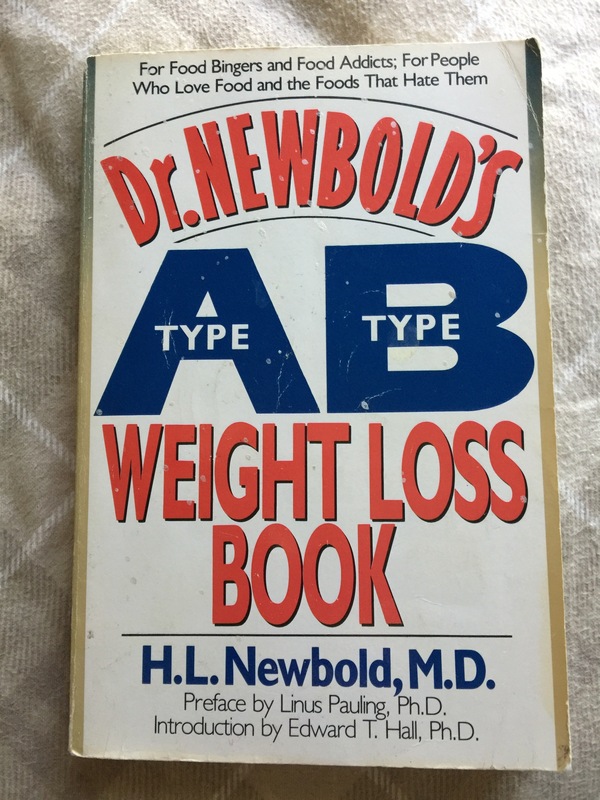 All Meat | Eat Meat. Drink Water. 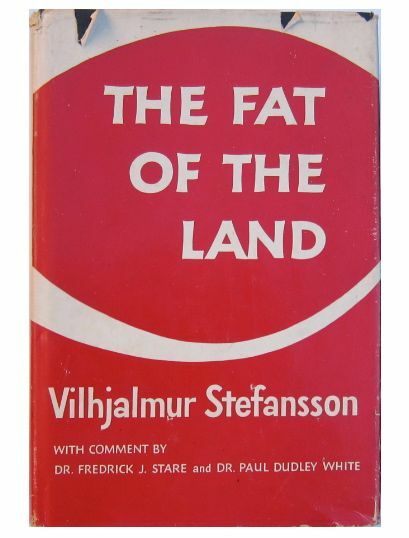 This classic work by Vilhjalmur Stefansson is considered to be essential reading for anyone who wishes to eat an All-Meat diet.